Romania’s Gross Domestic Product increased by 5.2% in the first semester of the year, as compared to the same period of 2015, data made public by the National Institute for Statistics show. The Gross Domestic Product in the second quarter of 2016 will increase by 6% as compared to the second quarter of 2015, according to estimates.  The Romanian finance minister, Anca Dragu, has provided further details, in an interview on Radio Romania. Romania registers a high economic growth rate, just like in the period preceding the crisis. Do we run the risk of experiencing again the situation before the crisis broke out? But what happens by the end of the year as regards economic growth? Romania’s Finance Minister. Also, the National Statistics Institute informs that in August, the annual inflation rate stood at minus 0.2%. With details on that, here is economic analyst Aurelian Dochia. In August this year, fresh fruits, potatoes and other vegetables saw the most significant price reductions, while the price of citrus fruits, eggs, tobacco beans, sugar and pork grew significantly.